MRI is a technique that uses a magnetic field and radio waves to create detailed images of the inside of the human body. In the spine, bones, and joints it can find ruptured disks, torn cartilage, fractures, arthritis and tumors. The image and resolution produced by MRI is quite detailed and can detect tiny changes of structures within the body. To better serve our patients Resurgens now offers both closed and open magnets. Board Certified Radiologists review the scans as the study is being conducted through teleradiology, which allows the radiologists to view the actual scans through their reading stations. If extra sequences need to be performed that can better visualize pathology, the extra scanning can be done at that time. 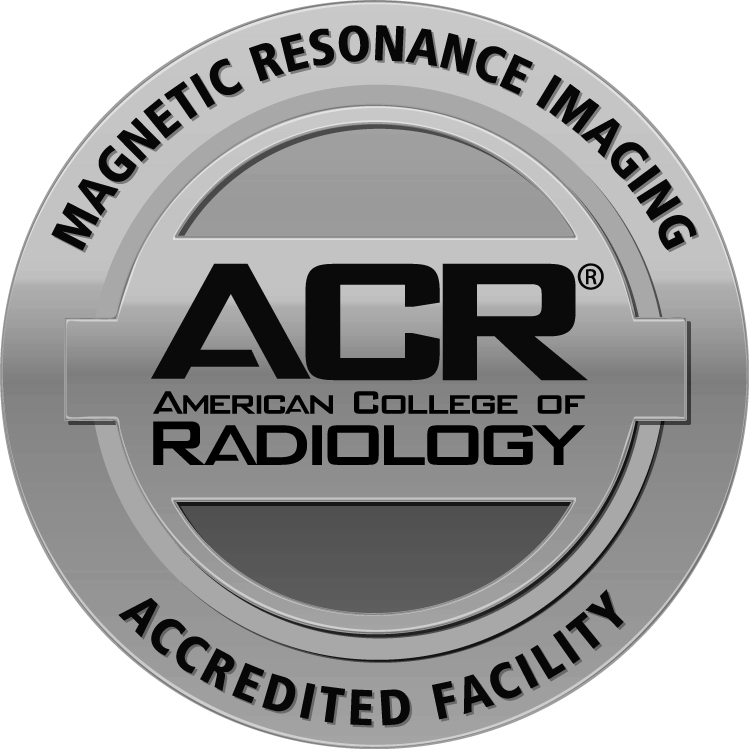 All MRI technologists are board registered R.T. (registered technologist) who have been specially trained in MR imaging. MRI images provide accurate information about the structure of the joints, soft tissues, and bones of the body.